Callie Mayfair’s violet eyes and raven hair make her an outcast in high school. She dreams of finding her purpose in life. When her sister steps into a dark church alcove Callie follows. 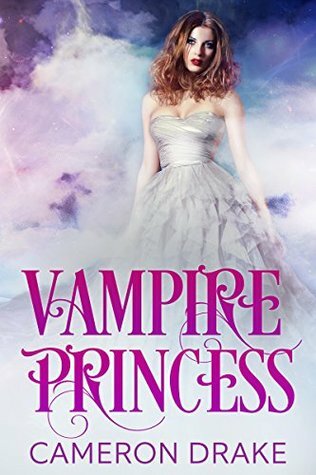 She is drawn into a strange world of dragons and supernatural creatures. She vows to find her sister, despite the terror that surrounds her. 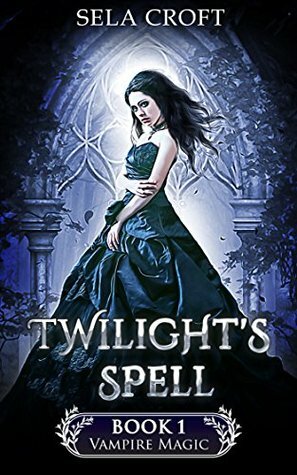 Readers of Twilight, Shade of Vampire, and Vampire Girl – don’t miss Vampire Magic – a stunning new series by Sela Croft.